Garage kept, just under 2000 miles and all service up to date. Hello, I'm interested in your 2016 Freewheeler™. Hello, I'm interested in making an offer on your 2016 Freewheeler™. Hello, I'm interested in trading in my bike for your 2016 Freewheeler™. Hello, I'm interested in taking your 2016 Freewheeler™ for a test ride. Located far away from this bike? Learn about motorcycle shipping. 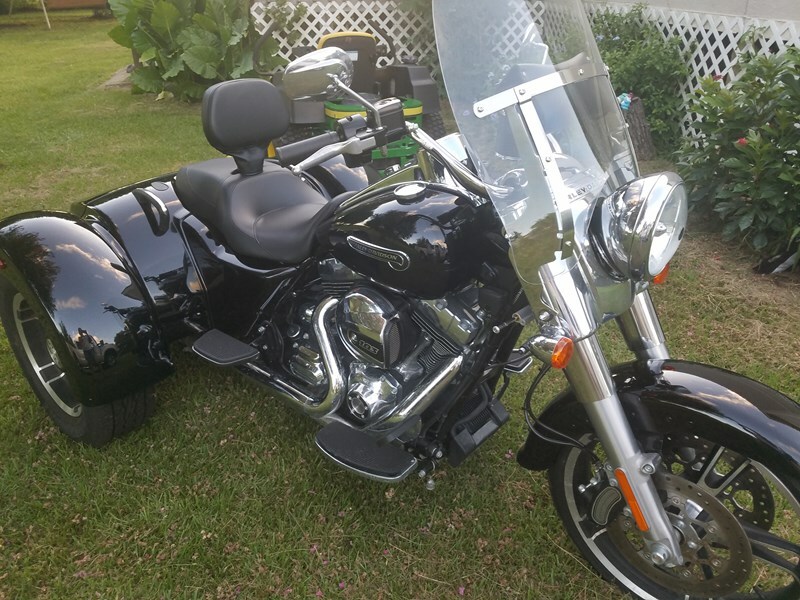 Note: A link to this motorcycle listing will be added to the end of your message. © 2002 - 2019 Kapok Marketing, Inc.